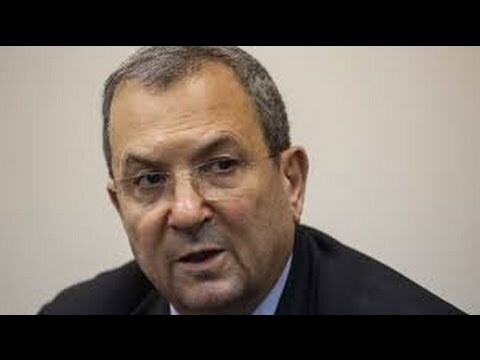 In a radio interview, former Israeli Defense Minister Ehud Barak revealed that the government of Prime Minister Binyamin Netanyahu was on the verge of attacking Iran on 3 separate occasions in 2010-2012, but was consistently blocked by other (even far right wing) cabinet ministers or by the military chief of staff. Israel has several hundred nuclear warheads, whereas Iran has none, but Iran has been sanctioned for its civilian nuclear enrichment program for generating electricity whereas Israel thumbed its nose at the Nuclear Non-Proliferation Treaty and kicked off a nuclear arms race with Iraq that led, ironically and through propaganda, to the 2003 US invasion of that country. “Meir Dagan, the former head of Israeli intelligence, has long been on the outs with Prime Minister Binyamin Netanyahu. Now he is actively campaigning for the Israeli electorate to dump him as prime minister in the upcoming elections. Soon after leaving office four years ago, he broke longstanding protocol to retail the story in public of how he and other security officials vetoed a hare-brained scheme by Netanyahu and former Israeli defense minister Ehud Barak to attack Iran.